Yes. We all know the risks. This is the path we've chosen. 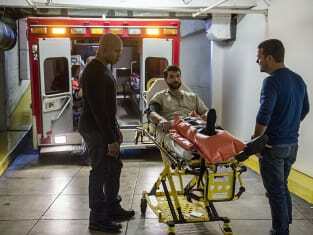 Callen: Like Deeks said, was it worth it? Sam: Yes. We all know the risks. This is the path we've chosen.